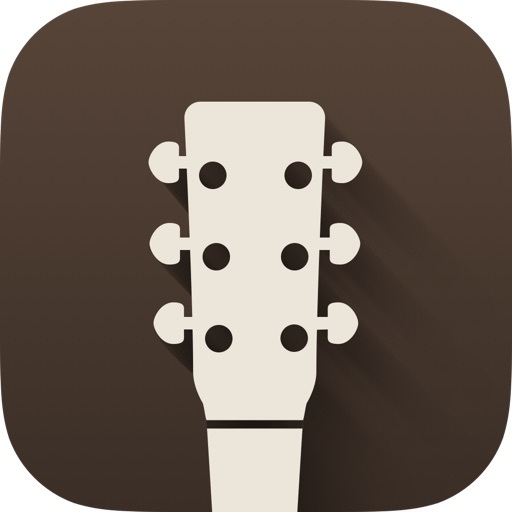 Pocket Lick: Guitar by Listen & Learn Inc.
by Listen & Learn Inc.
Have all the licks you need, right in your pocket! 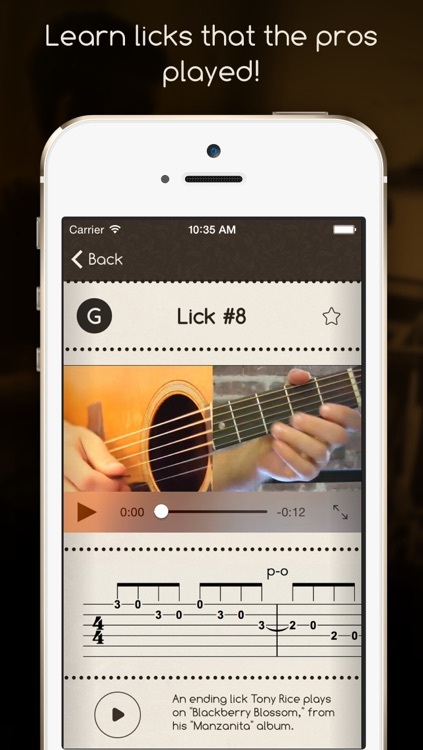 With Pocket Lick you can learn any lick in half the time of other methods. 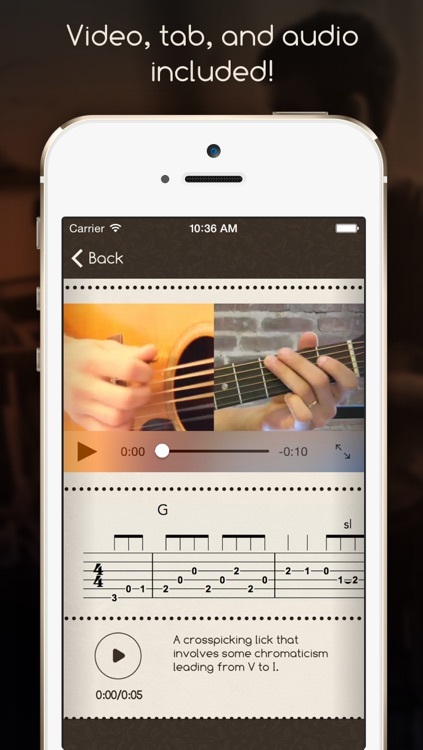 No need to comb through videos and mp3s looking for the new licks to learn. 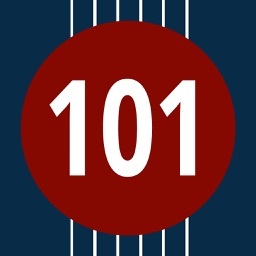 We’ve brought 30 of the best licks in bluegrass and broken them down in our lick library so you have the best learning tools at your fingertips! 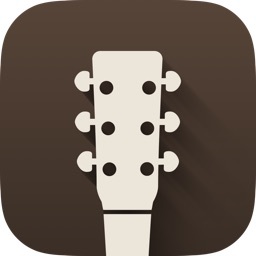 New licks and updates are being added regularly! 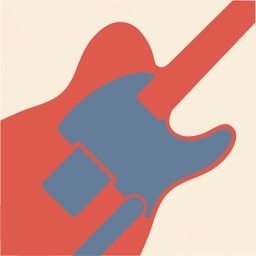 Up your playing, fuel your improvising skills, and sound like the pros! Our lick library includes licks from legendary players like Tony Rice, Doc Watson, Bryan Sutton, David Grier and many more! 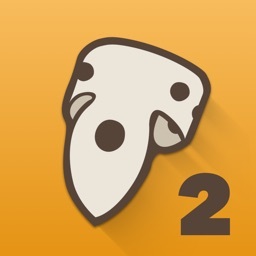 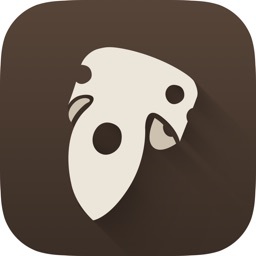 Make learning fun, fast and easy with Pocket Lick for your iPhone and iPad. 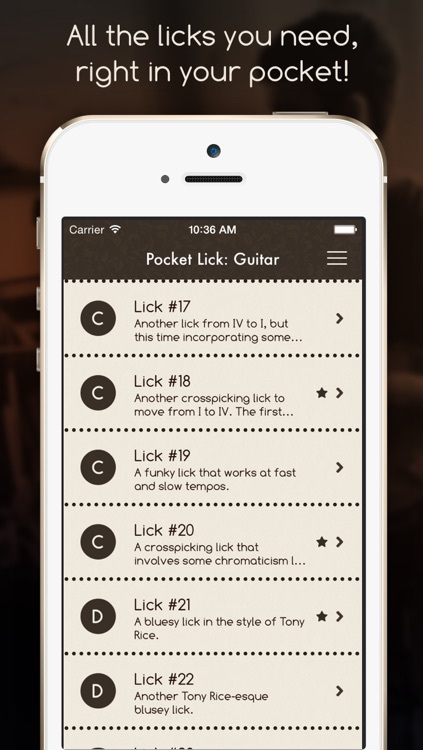 Take advantage of how simple it can be to pick like a pro with Pocket Lick!